The quality of data used in business is more important now than ever before. 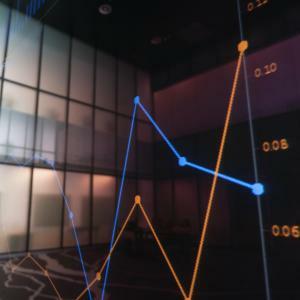 Accordingly, in order for organizations to deliver good business results, their data must be accurate, and the use of that data must be governed through policy and monitoring. How do business leaders prevent data errors and ensure quality governance? The most crucial step, establishing a data governance structure, is the foundation for data governance success. 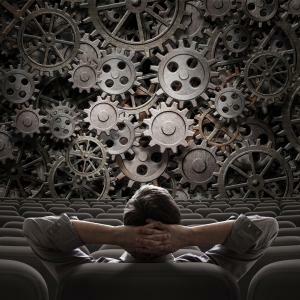 Data governance teams are tasked with ensuring that data is handled smoothly and effectively. From common models for the data governance structure to policy enforcement, this white paper explores how to establish a data governance structure in 10 essential steps. Included are the key roles and functions needed to most effectively improve an organization’s data quality. By following the steps in this white paper, business and IT leaders will improve data quality, reach business goals, and ultimately, avoid the costs associated with bad data. Data governance involves decision-making, management, and accountability related to data in an organization. Often, a data governance team is built to ensure data will be handled smoothly and effectively and to instill data quality. Data governance programs are designed to prepare rules and regulations for an organization and to handle any issues that may come up regarding data. They also ensure compliance to policies. They tell a corporation who the owner of the data is and who can perform certain functions with it. There are many models available to aid in enabling data governance structure development in an organization. This paper outlines a ten-step plan for instituting such a structure. Determining the strategy for having an effective data governance team in an organization is the first step in developing a data governance structure. This strategy can be started by writing a data governance charter with the assistance of stakeholders and those involved in the project who work at the company. The charter will include a mission statement and explanation of the overall goals of the program. High-level executives will likely have to sign off on the charter before implementation can officially begin. The model that is chosen for the data governance structure is included in the charter and explains who has the authority to do what with data. It will also explain how wide reaching the data governance standards will be. There are many data governance models from which to choose, and not all will be a good fit for every organization. A common model that takes a three-tiered approach includes a group of senior-level executives, often called the Steering Committee, making high-level decisions; a middle management group, the Data Governance Office, that offers guidance; and another group called the Data Governance Working Group that carries out much of the administrative work.1 The Working Group contains subject matter experts in both business and Information Technology (IT). Corporate governance is commonly set up as shown in the diagrams on the left. 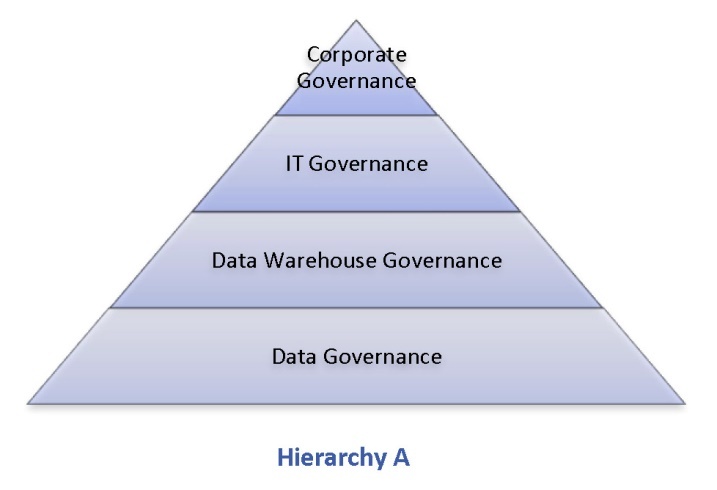 “Hierarchy A”2 has policies starting at the corporate governance point of the pyramid that then pass through the channels below it, first to IT governance, then to data warehouse governance, and finally to data governance and anything and anyone related to the governance of data. 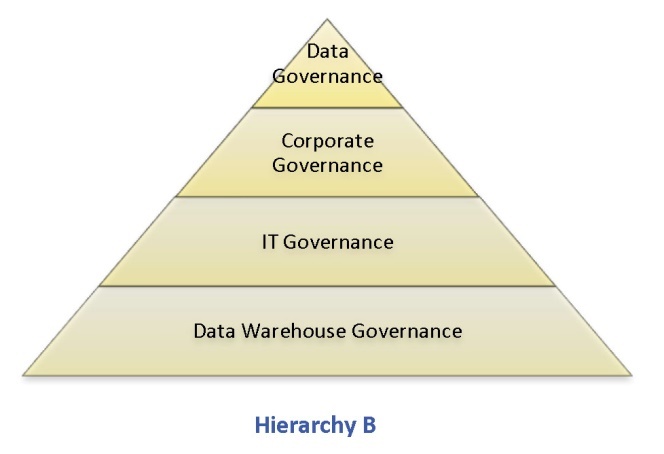 In “Hierarchy B”, data governance drives all decisions. In this type of framework, the governance of the data receives preferential treatment. The data governance structure covers business rules and policies, the quality and integrity of data, security of data and compliance with rules and regulations, audits and controls, and much more. Those who are selecting the best hierarchy for their organization must decide if they want to focus on a corporate governance or data governance approach. In the IT governance function within both hierarchies, an IT governance group ensures that the data strategies and policies of the entire company are executed within its systems and databases. The IT governance team decides who will make decisions in various domains such as infrastructure, architecture, and prioritization. 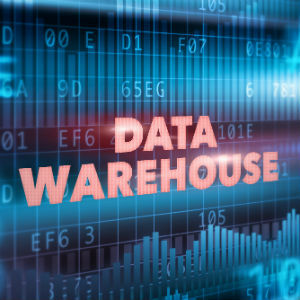 Data warehouse governance determines the type of modeling that will best ensure the data warehouse is used effectively and monitors compliance to any related policies. Data warehouses are long-term investments that need to be continuously monitored and funded through their life. The Steering Committee is comprised of high-level executives and stakeholders who, typically, are senior vice presidents and vice presidents of the business lines whose data are being governed, such as Marketing, Finance, Purchasing, etc. The head of the Steering Committee should be a senior level executive reporting to the CEO who has authority to approve project budgets as well as get projects on a priority list. The executives on the Steering Committee take responsibility for their own respective lines of business. The Steering Committee also includes executive sponsors in business and IT, as well as the chair of the Data Governance Office. An executive sponsor is someone in the senior executive level of the company who will be able to push the acceptance of data governance throughout the organization. Sponsors should be proven leaders who know their business well and are able to handle various functions related to governance. The Steering Committee directs the data governance process across the entire organization and ensures that the policies and procedures developed for data, such as those for data quality, are followed. It also supports and authorizes endeavors, sponsors and finances governance programs, and prioritizes them. The committee also approves charters and strategies for data projects, approves and makes changes to suggestions, approves funding, and recommends projects. In addition, the Committee offers guidance on the business strategy and handles conflict resolution. This group must be willing to participate in all things related to data governance in the organization and report the information to the Data Governance Office and the Data Governance Working Group. The Data Governance Office, also called the Master Data Council, enforces data governance. Roles include the Data Governance Lead (DGL), IT Representatives, and Coordinator. The DGL is usually someone who is a step below a vice president and fills the role as a full-time job commitment. 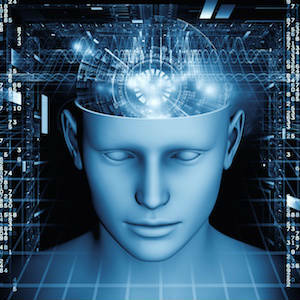 They work with all business units and IT so that data governance and strategies are common throughout the organization. The DGL also enforces policies, proposes which data governance projects to spend money on, coordinates between business and technology groups, establishes success metrics, monitors and reports data quality and data governance metrics, and works with business leads and IT resources to prioritize and resolve issues. The DGL must be a leader, have political acumen, and know who the key influencers are. They should also be skilled in data governance and industry practice. The DGL should be someone who has been in the organization for a number of years and who already knows the objectives of the company and the political landscape. The IT representative is a partner who handles issues related to technology part-time. The Data Governance Coordinator schedules meetings and conferences calls, takes meeting minutes, updates issues logs, and performs administrative duties. Members of the Data Governance Working Group are manager-level or above people who liaise between business and IT. They drive the data management and data quality for specific subject areas and have subject matter expertise for both business and IT issues. The Working Group can recommend projects based on the usage of data. Members should be leaders and be able to make decisions as a team. Roles in this group could include a Data Quality Lead, Data Steward, Metadata Lead, and Data Architect. The IT resources in the Working Group need to be technologically savvy and knowledgeable about data modeling, data analysis, and migration, as well as technical writing and presentation. 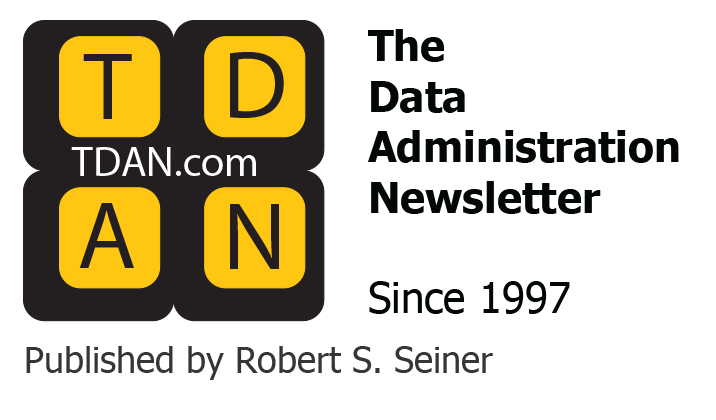 Data Owner: Creates policies and is the owner of data quality for master data domains; the data owner is the person who is the contact for any issues with data. Data Steward: Creates policies, puts them into place, and enforces them, as well as corrects data quality issues. There is one Data Steward from each business unit. They work within their own organizations and conduct training for users regarding policies and procedures. One of the main functions of the Data Steward is to ensure that the same data doesn’t exist in various departments, creating unnecessary duplication. The Data Steward also coordinates the collection of data and manages its accessibility. Data Architect: Designs, structures, organizes, and maintains data. The data architect maps out the structure and organization of the relevant data for business functions. This role is often a sort of “middleman” who understands the data needs of business groups and translates those needs into data structures that work within the organization’s data policies. Data Modeler: Obtains and documents business rules for data quality. Data Analyst: Finds and researches problems for the data owners and reviews data quality thoroughly, by record and case. Those in the Data Governance Working Group create policies based upon the program goals in the charter. These policies can be associated with many things related to data, such as naming rules, conflict resolution, security, and more. Policies must be approved by the Steering Committee and must be enforced. Ensuring that everyone in the organization is adhering to policies is important, especially when concerning data quality. Failure to follow policies and procedures can lead to the same data quality errors the policies were designed to help prevent. Policies can be enforced by making them understandable and documented so that everyone has easy access to them. A policy that is not readily available will rarely be read. They should contain metrics that have tangible value in order to show how adherence to the policies can make a significant impact on the business. Policies remain a living document and are updated as the company’s strategies and goals change. Data governance needs both business experts and IT experts. Business experts communicate to others what the business needs are in relation to the data. They must know how data is collected and how it will be used by the decision-makers, such as CEOs. The business team — not the IT team — handles data ownership, and its members are the subject matter experts. They know what the business is striving for and how the data can help meet those goals. They also need to have enough technical knowledge to explain the IT needs to the IT team effectively. 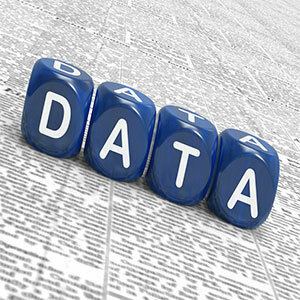 Business people must have the authority from upper management to enforce standards and policies regarding data quality. They must also understand how poor data enters a system and develop ways to correct the problem. They have the authority to make changes to poor data at the enterprise and departmental levels and are able to audit and measure success of data quality solutions. The IT team members need to be highly skilled in technology. They provide tools for the people on the business team to work with the data. They support the applications that are used by the company’s data and must be able to understand business policies and incorporate them into IT. They must keep the number of tools at a minimum; the simpler, the better. IT team members must be able to code for data movement and storage and be knowledgeable about data models and databases. They need to understand how to translate business models into data models and determine rules for cleaning the data if errors are prevalent. IT experts must work with departments throughout the organization and understand each one’s data needs as well as what applications are needed. In this white paper, the authors have provided an overview of a ten-step plan that will assist in creating and sustaining effective data governance. First, the organization must determine its strategy for data use and governance. Next, a model and hierarchy for governing the use of data must be chosen. Third, an entire data governance organizational structure must be put in place. A common model that takes a three-tiered approach includes a group of senior-level executives, often called the Steering Committee, making high-level decisions; a middle management group, the Data Governance Office, that offers guidance; and another group called the Data Governance Working Group that carries out much of the administrative work. Finally, policies must be created, documented, communicated and enforced. This ten-step plan for an effective data governance structure will provide organizations with a framework upon which to build. Each organization will need to address its own unique situations and organizational challenges, but all will find that the ten steps presented here are a solid foundation for effective data governance. Copyright © 2015 – Innovative Systems, Inc.
1 Kelle O’Neal, How to Choose the Right Data Governance Resources, 02-Feb.-2011. http://www.b-eye-network.com/view/14908. 2 Lance Miller, Team works, Teradata Magazine Online, Mar.2008. 3 Building a Data Governance Team for Better Data Quality, 26-Feb.-2009. http://www.infotech.com/research/building-a-data-governance-team-for-better-data-quality. Michael M. Ott is a Senior Vice President of Innovative Systems, Inc. (Innovative), an international provider of leading data quality, MDM, data governance, and AML compliance solutions. Mr. Ott has extensive experience in executive management, marketing, business development, product management, and management of software development. He currently oversees the Innovative line of business that provides solutions for master data management (MDM), other data management initiatives, and data governance, as well as business applications that help organizations achieve better marketing, sales, service and risk management results. For more than 30 years, Mr. Ott has been involved in managing the delivery of consulting, software, and professional services to some of the largest companies in the world and has spoken at numerous events on topics related to achieving and maintaining effective data management and data governance for better business results. Mr. Ott received a Bachelor of Economics degree from Allegheny College and a Master of Business Administration degree from the University of Pittsburgh with a dual concentration in Marketing and Information Systems.